We train and walk for you! 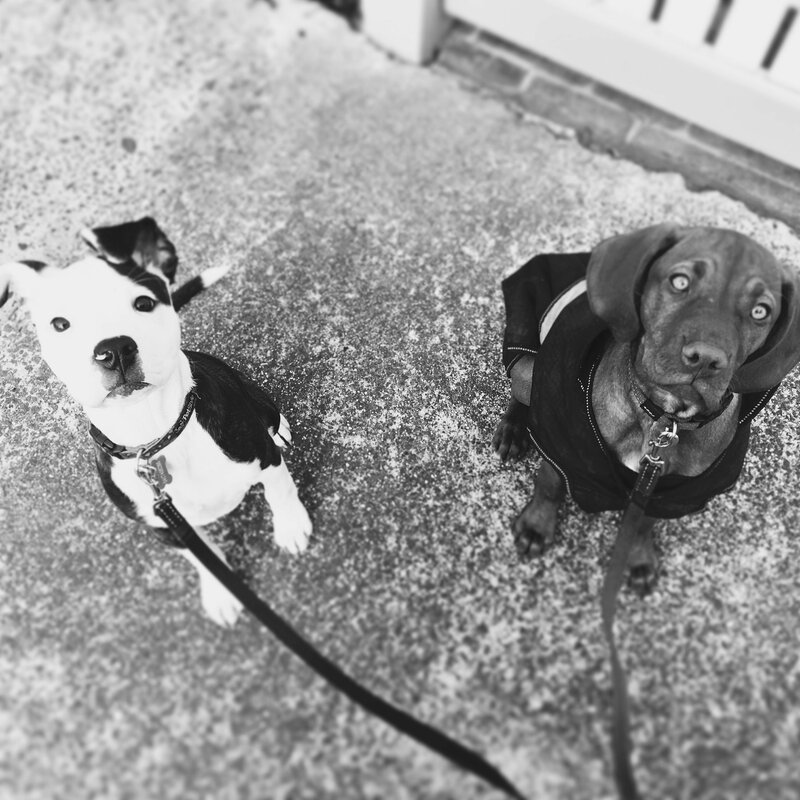 If time is not on your side or you’re struggling with some aspects of dog training, Manners For Paws Dog Training can conduct Training Walks for you, where we walk and train your dog. These walks are designed to cover anything from, but not limited to, walking nicely on lead, sit and focus work, good things come to those who wait, teaching your dog to leave things, name recognition and recalls with distractions and socialisation. Our Training Walks can also help your dog with any behaviour modification exercises you’re currently working on. 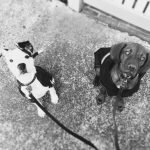 If your dog is reactive on lead such as over excited, lunging, barking or growling etc, please see our Behaviour Consultation link for details and we can begin to provide you with strategies to help your dog and then reinforce these on our walks. This service is available Tuesdays, Wednesdays and Thursdays. Limited to the Inner West of Melbourne. Some suburbs are walked on certain days, please enquire about the day walks are conducted in your area. These services are only available on Tuesdays, Wednesdays and Thursdays, please enquire about availability if you have other day requests. Bookings: Please contact Sharon to make a booking. A Client Profile form, Terms and Conditions and full payment is required, prior to finalising all bookings. We accept payment via Credit Card (Visa, MasterCard & American Express) in person or over the phone and Direct Debit. Payment details available here. Cancellations: Any cancellations received, for any reason, with less than 48 hours notice, will incur a $30 cancellation fee, deducted from the payments made or added to the fee when you reschedule. Kind words from some of our lovely clients! Altona, Altona Meadows, Hoppers Crossing, Laverton, Laverton North, Newport, Point Cook, Seabrook, Williams Landing, Williamstown, Williamstown North. If your suburb isn’t listed, please contact Sharon for details, a small travel fee may apply.